EL-ENG realizes reconstructions of current substations by removal of high voltage fields followed by replacement for new technology. Once again we become the main partner of the downhill racing series "Morvasko-Slovenský EL-ENG DH Cup", which takes place in interesting mountain resorts. EL-ENG is going to celebrate its 10th birthday in June. We thank all of our employees, business partners for their confidence and we look forward to at least another 10 years of cooperation with you! Our company EL-ENG was founded on 3rd July 2006 and for the whole time of its operation it provides complex services in the field of energetics. We employ professionals in the fields of technical planning, running and realization of constructions. We offer solutions in the extent from project documentation through engineering, realization of industrial installations, measuring and regulation and even maintenance and outsourcing services of finished installations. In cases of realizations where the more significant portion of structure composes of technological parts, EL-ENG operates as a general supplier. 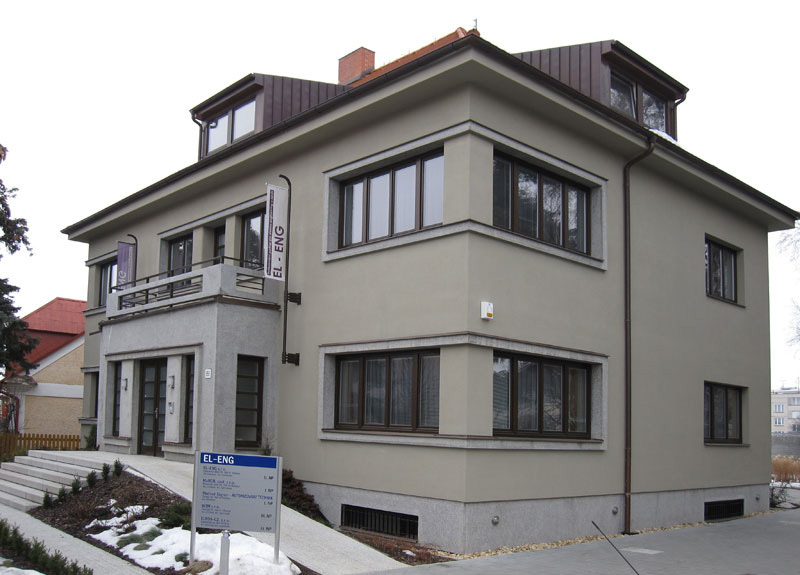 Behind the establishment of EL-ENG are professionals who in the field of industrial electric installations had their hands in realizations of the most important constructions in Czech Republic and in Slovakia. 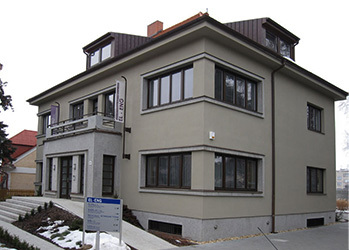 EL-ENG operates in Czech Republic, Slovakia and Romania. It regularly achieves a turnover of 150-200 million CZK and so it ranks as a medium company. CZECH REPUBLIC - EL-ENG s.r.o. ROMANIA - EL-ENG RO S.R.L.